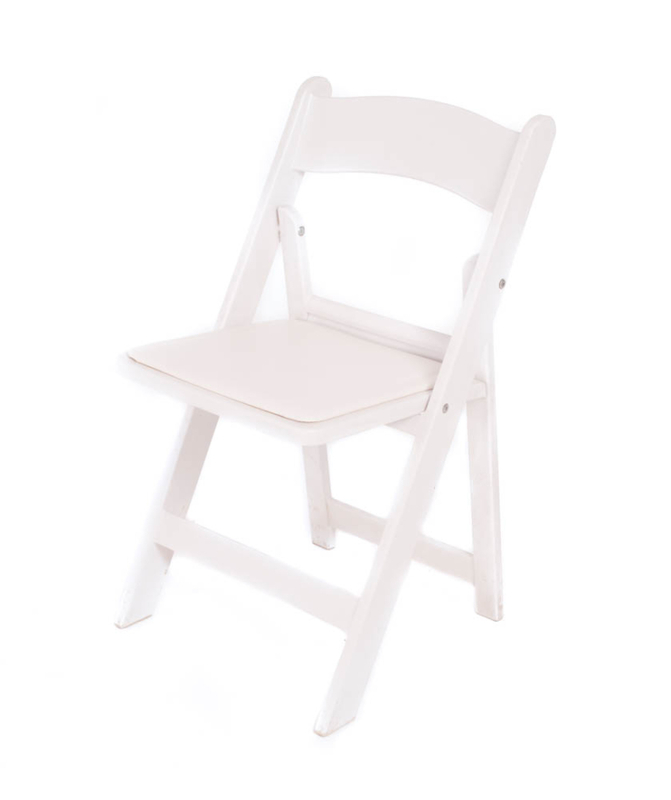 Simple yet elegant, these white wood chairs are perfect for any outdoor event that you may be throwing. 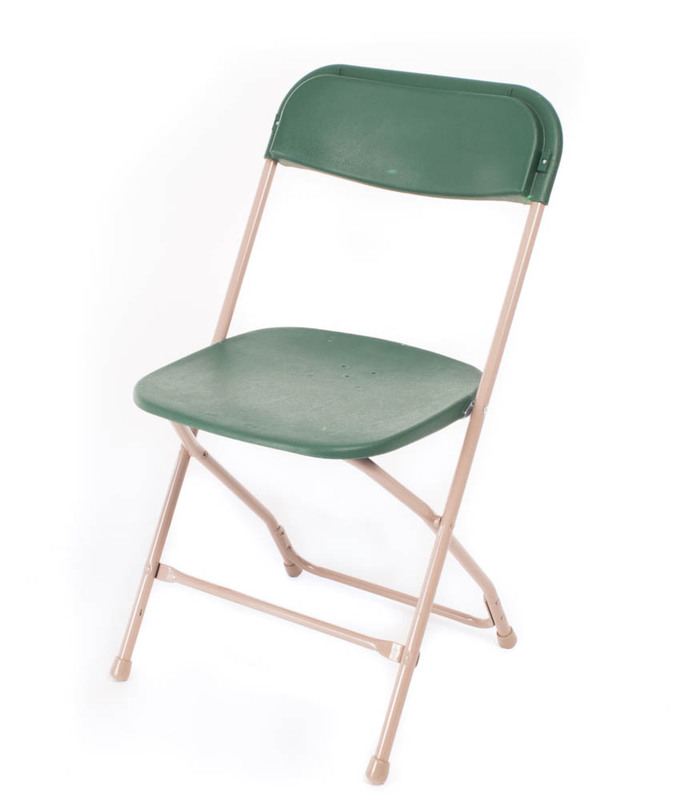 These folding chairs make setting up quick and easy and can be stored easily. 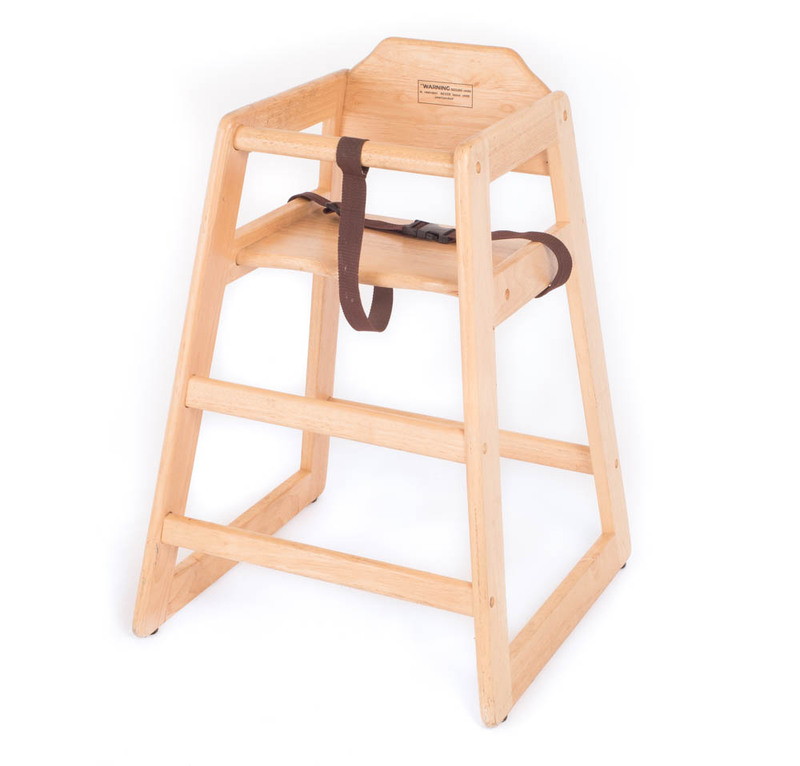 Complete with padding to ensure that your guests are comfortable as they sit. The elegant white coloring matches well with any decorations or themes. 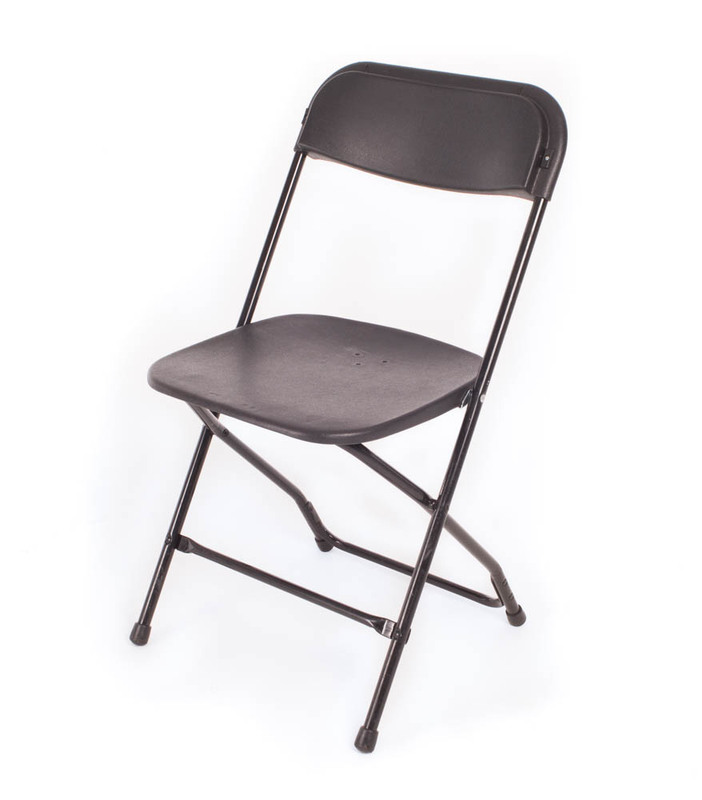 For large outdoor events, you want chairs that are easily set up but also provide appeal and comfort for the guests. 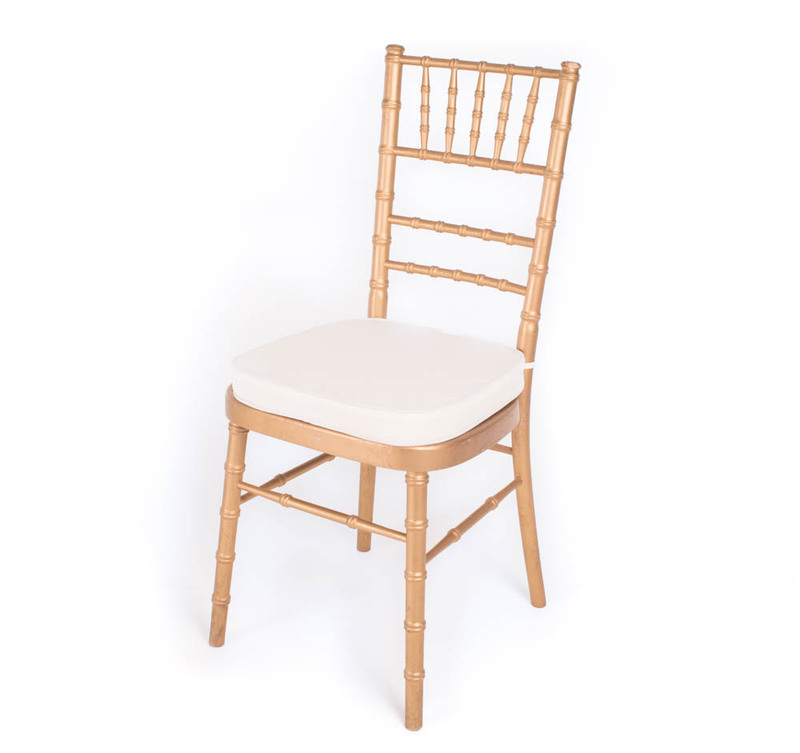 Specify the number of chairs that you require and add to your wishlist now. Don’t forget to continue browsing for all of the event rentals that you need!